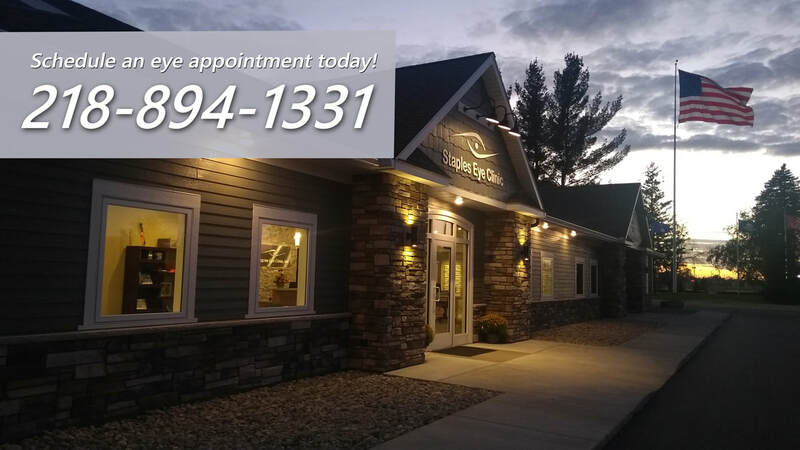 At Staples Eye Clinic you will receive more than just high-quality services and comprehensive patient care. You will receive our unyielding commitment to providing the best vision possible. 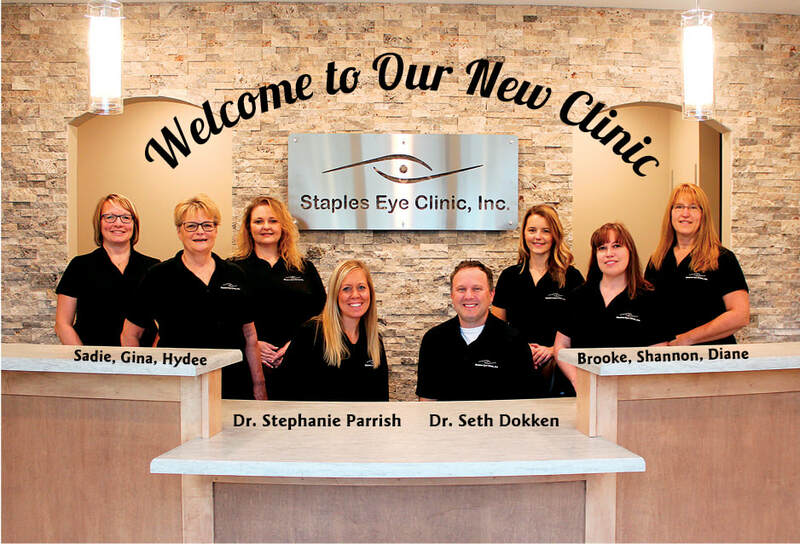 Dr. Seth Dokken and Dr. Stephanie Parrish strive to provide each patient with quality vision solutions and excellent customer service. Staples Eye Clinic offers comprehensive vision exams as well as treatment and monitoring of eye diseases and conditions.